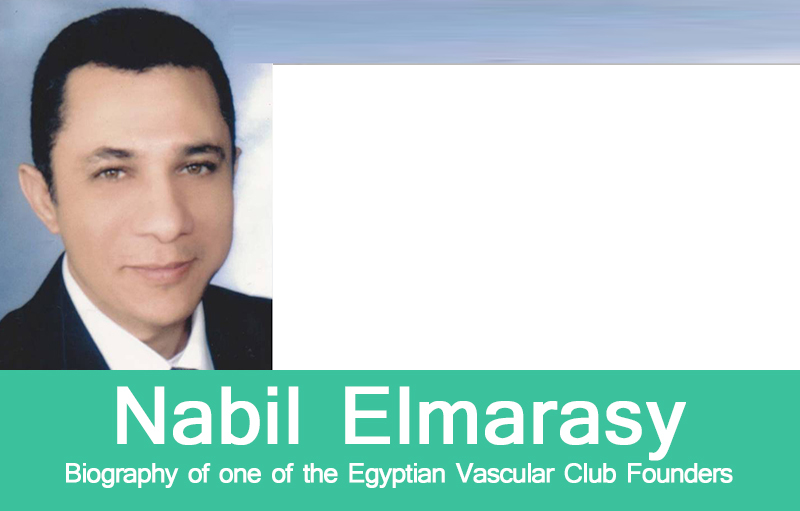 The Egyptian Vascular Club was created since 2004, aiming to handle the up-to-date evidence based vascular knowledge to the Egyptian trainee in vascular surgery through annual meetings shared with the experts from Egypt and abroad. A reference book is annually published containing a rich vascular library useful for younger generations and is especially appropriated for advanced trainees and consultants wishing to refresh their knowledge base. Our 11th meeting will be held on October 1st! For more information about it, click here . 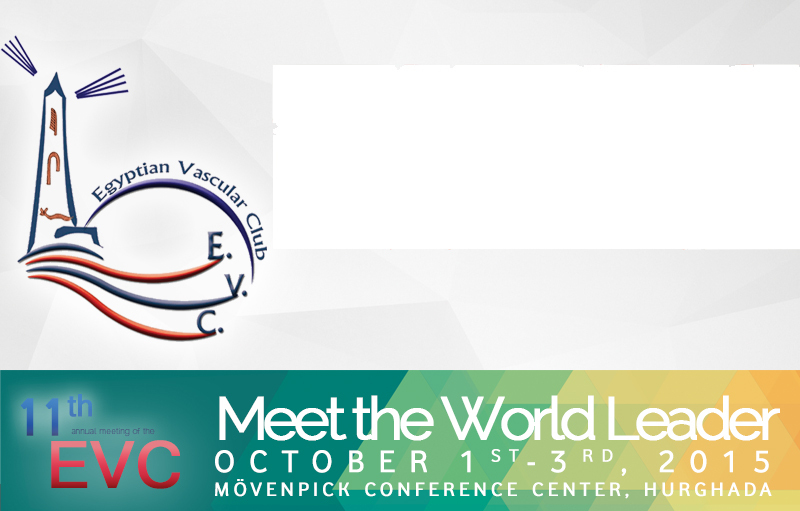 Check out EVC's latest video production, here. This production was made in the honor of Dr. Nabil Elmarasy. 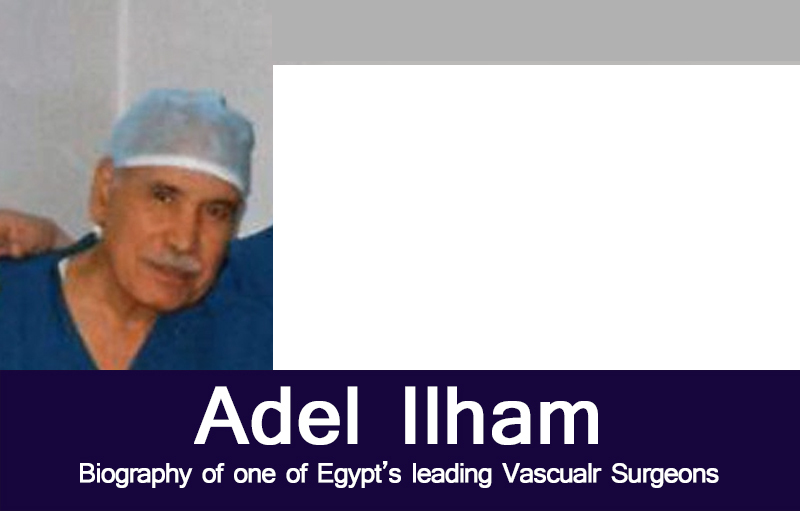 This production was made in the honor of Dr. Adel Ilham, an Egyptian Vascular Sugery Pionner. Click here to check it out. 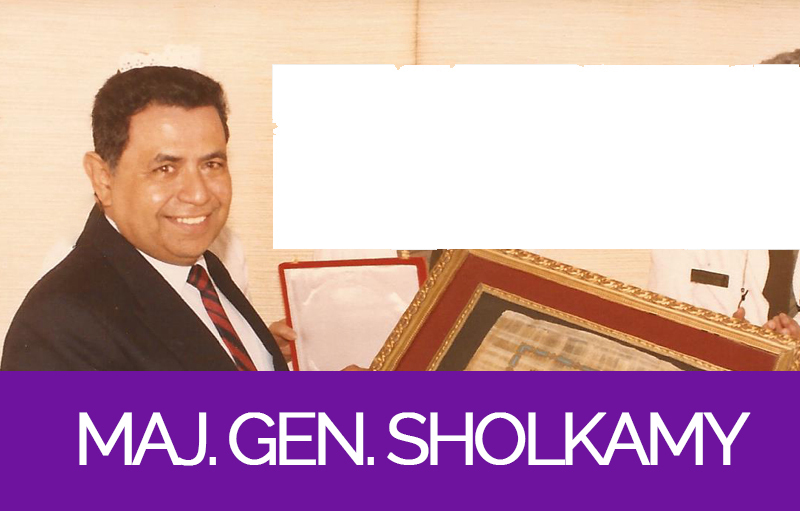 A biography production that was produced by EVC to honour the role of Major Gen. Dr. Mohamed Sholkamy in Vascular Surgery in Egypt. Click here to check it out. 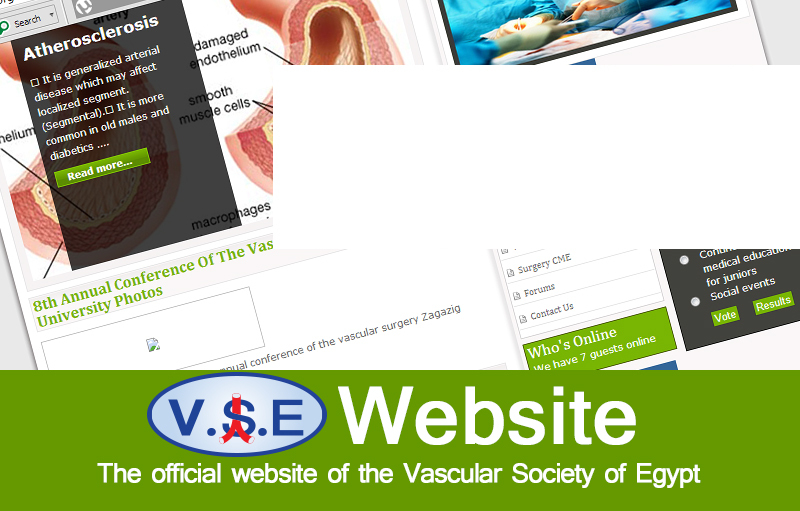 Click here to visit the VSE Website.